Branding and notching livestock is perfectly acceptable so why do animal rights advocates seek to make cropping utilitarian dog breeds illegal? The proviso is that “Appropriate veterinary care should be provided.” There are a number of outside who oppose these procedures but they have no legitimacy in trying to dictate rules in a sport they neither participate in, do not serve on the sport’s regulatory boards, nor have financial interest in. 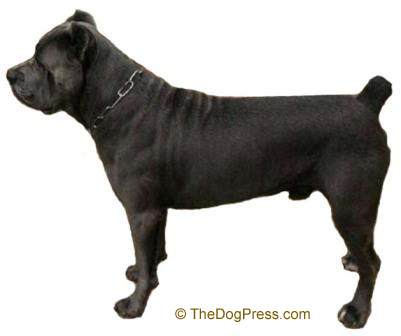 It is the American Kennel Club who reigns supreme in the conduct of the sport within the laws of the United States. Small animal practices in the U.S. didn’t really come into their own until the 1950’s. In Europe where the practice of veterinary medicine was leading the American market, it wasn’t until 1957 that the British Small Animal Veterinary Association was formed. 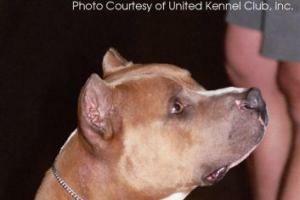 In fact, ear cropping as an established procedure predates veterinarians. Before the automobile, the main role for veterinarians was in the treatment of horses. After the Second World War the change to small animal practice is explained as due to increasing standards of living and people’s desire for companion animals. 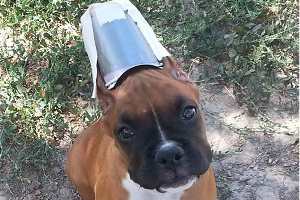 It is breeders and handlers who taught veterinarians ear cropping and tail docking. It is not taught in veterinary school, first because it requires intimate knowledge of breed standards, historical development, and breed appropriate style. 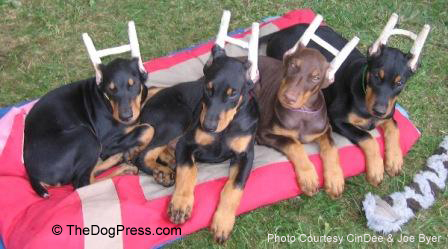 Successful veterinarians relied on the breeder’s knowledge in order to develop their skill. One of those breeders was Joan Huber who was in fact married to a veterinarian. 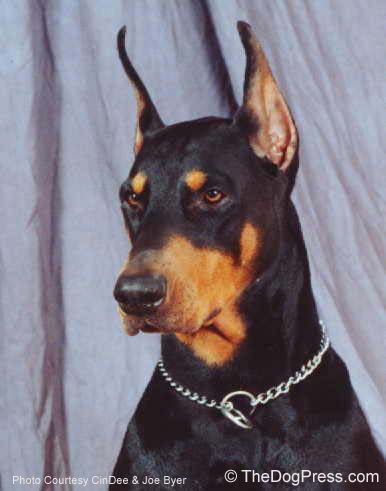 Non-veterinarians have successfully and humanely cropped ears for centuries. Today they are known as “Ghost Croppers”. They pass their skills on to veterinarians who are interested in learning; working with vets to assure this art doesn’t die out. 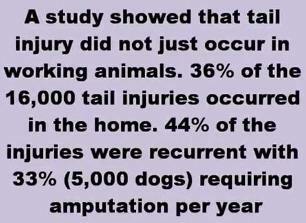 Why would any purebred dog owner allow non-dog owning animal rights whackos dictate tradition and ear health? Now with cropping politicized by left-leaning activists, law makers are being duped into writing laws that require the procedure be performed by a licensed veterinarian. By passing these laws they have unwittingly doomed the procedure to extinction. The point to be made here is that with vets not being taught these procedures and a law requiring that ONLY veterinarians can perform these procedures, it is tantamount to creating a criminal out of an artist. The best possible solution is to follow the AKC verbiage which supports the oversight of a veterinarian but does not demand they solely perform the procedure. Make allowance for the Ghost cropper to properly train the veterinary field in the art and the science of ear cropping; now that is appropriate veterinary care. If you'd like to help support Joan through this hard time, click here to support Joan Huber at GoFundMe organized by Shawne Imler. History, effects and debate - why crop ears and dock tails? View cropped ears, docked tails, tail damage, and breed type videos.